Not everyone gets the luxury of full time travel. 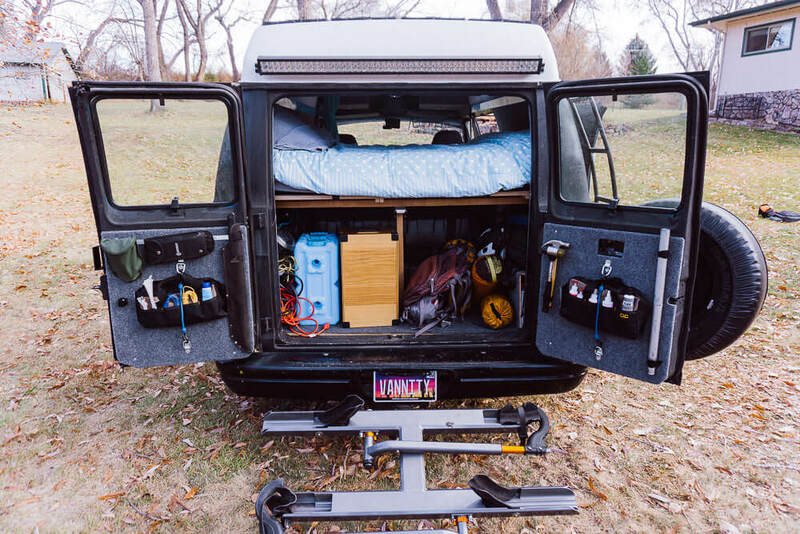 If you're a weekend warrior, storage for your adventure equipment is important. Adding a hoist system to your garage will let you store bulky objects like a canoe or kayak out of the way during the winter. The van is packed up and ready to go, but where do you start? Too many options can make planning a long-term road trip challenging. Not having a specific end date or place to go can only add to the stress. Use these techniques to make road trip planning simple. Engel came out on top as the most energy efficient refrigerator because of its swing-compressor design that uses only one part. Its also simple and functional design, perfect for a road trip. 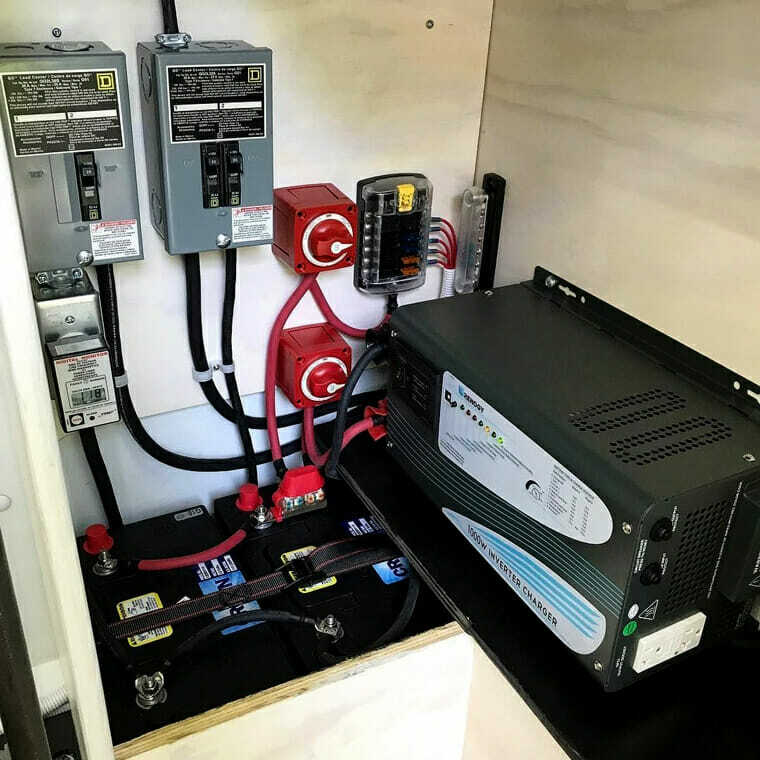 The Dometic portable refrigerator came out on top as the most technically advanced refrigerator for it's dual-zone temperature controls, digital displays and WiFi capabilities. 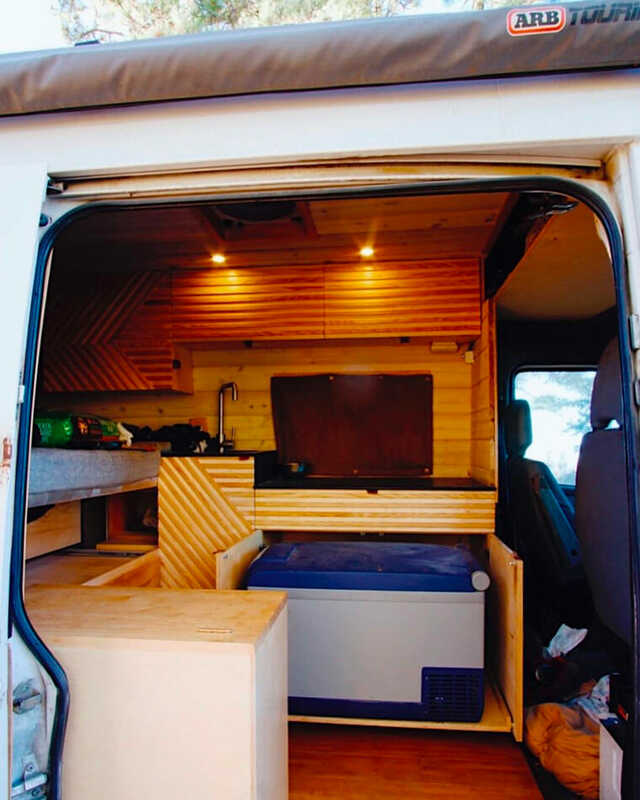 What Is It Like Living In A Van Full Time? When we decided to move into a van for the first time, we weren’t really sure what to expect. Bugs, poor internet service, and mechanical issues were some of the biggest problems we faced. On the other hand, many things turned out to be easier than we had planned. ARB came out on top as the toughest refrigerator for it's rugged casing, solid handle build and ability to operate at up to 30 degree angels. Full time RV travelers chose these best air conditioner units for summer travel. Ranked by most efficient, best design and the highest BTU rating. Advice for stealth camping in a city. Best places to park, what van to live in, how to build a stealth camper van conversion. Van living tips.